Turn your vehicle into a moving billboard. 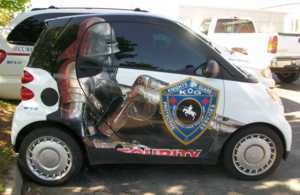 Vehicle graphics offer one of the most affordable and effective ways of advertising available. 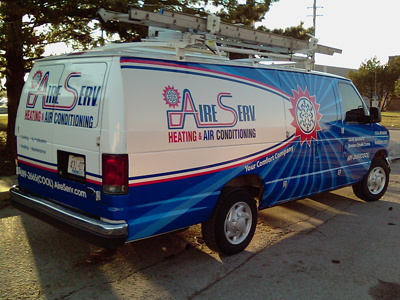 We offer custom vehicle graphic options from full colour wraps, lettering to removable magnets. We take pride in our ability to install and maintain vehicle signage to any type of vehicle. Click on the vehicle graphic images below to enlarge them. You can also view some of our sign work on our sign portfolio page.